We can create an extension that’s suitable for you and your home, providing a total package that’s just ‘Wright’. Our skilled team will guide you through every step of the process, from designing, planning and build to completion so you can enjoy an extension that provides more living space whilst adding value to your home. Our products come with a 10 year guarantee and funding options are available. 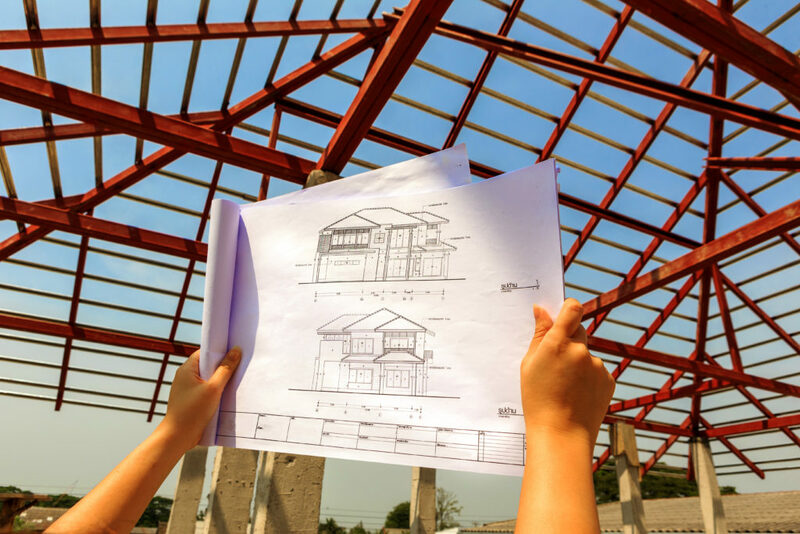 Our skilled team will guide you every step of the way through the planning process to completion. Our specialist surveyors will conduct a full inspection of the site. We can advise on heating, electrics and pay attention to detail, so that you can enjoy an extensions that will value to your home and that you can take pride in! Your extension will be tailor-made in our own manufacturing facility and fitted by our own team of expert tradesmen.